We can fix chipped, broken, or missing teeth, and we offer whitening techniques. You will look years younger and feel much better. 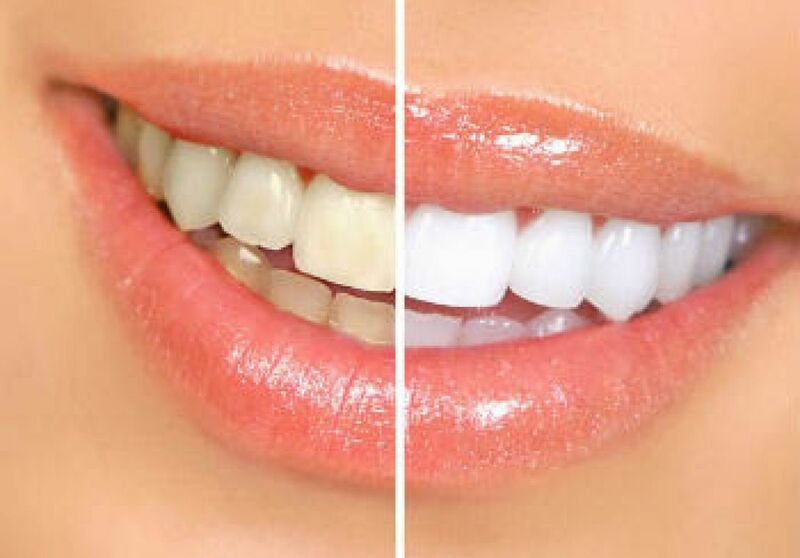 Let us give you a whiter, brighter smile! Call us today to schedule a consult to discuss your smile makeover. 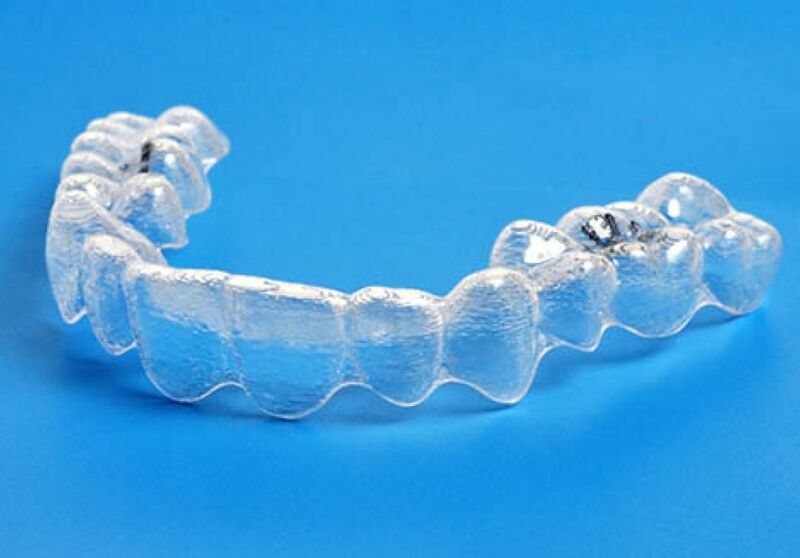 Your Invisalign® clear aligners are custom-made for you. The aligners are virtually invisible and fit snugly over your teeth. Each aligner shifts your teeth slightly, moving them horizontally, vertically and rotating them when needed. When you change to the next set of aligners (typically every week) your teeth gradually move into position, following a custom treatment plan mapped out by the doctor. Invisalign® has proven results in a wide variety of cases, is more comfortable than traditional braces and, in many case, treatment can be completed in half the time. For general patients with no sensitivity issues or that only want to wear trays for a short amount of time: wear twice daily for 30 minutes. We believe that a youthful look begins with a healthy smile, however, we know that it doesn't end there. That is why we are pleased to offer Botox© to compliment your great smile. We can use Botox to smooth out forehead wrinkles, frown lines, and crows feet. 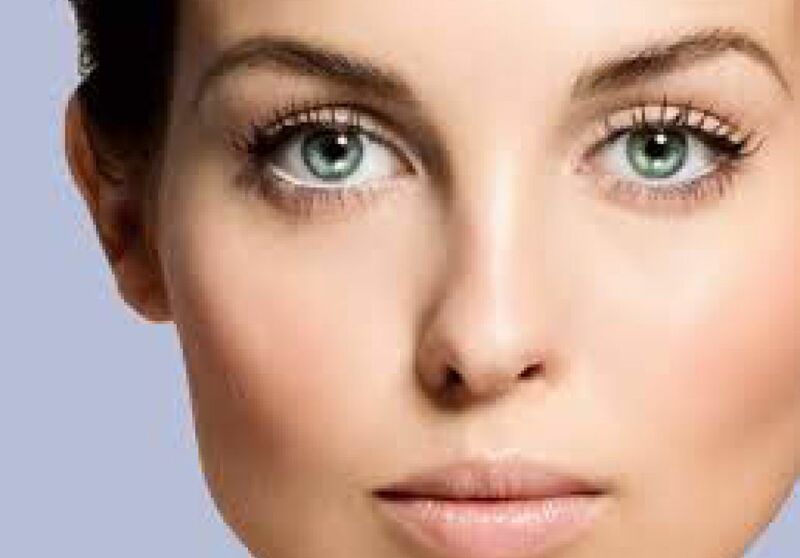 When used correctly, Botox can give you that youthful glow without the appearance that you had anything done.